A nationwide TV campaign asking kids to wait before trying drugs was winning acceptance -- even from pot advocates -- back in 1983. 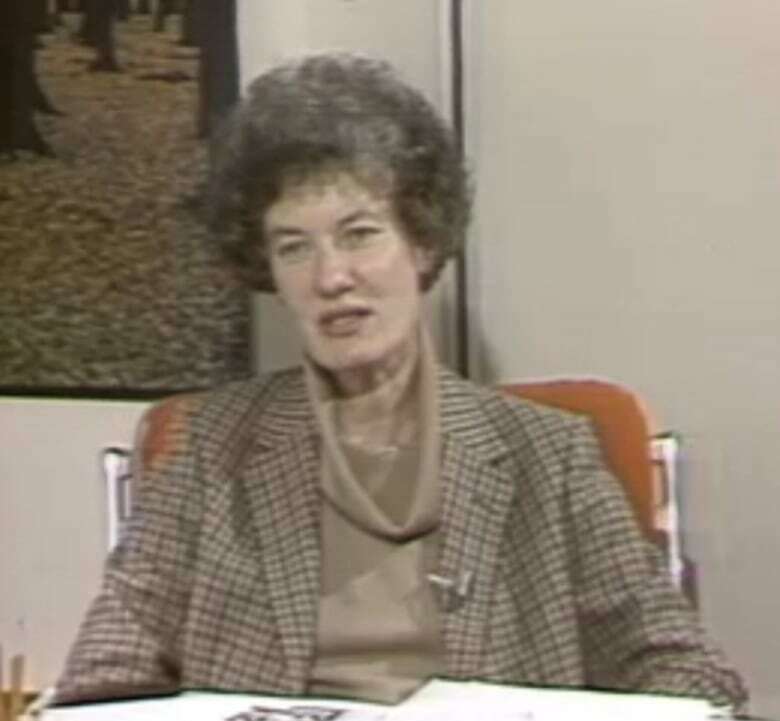 In 1983, that was the gist of a new Canada-wide anti-drug campaign that was about to launch. Using the tag line "Stay Real," the campaign suggested that kids shouldn't try marijuana or hashish until the age of at least 18, when they would be mature enough to decide responsibly. Alvada Pinder, a spokesperson with the federal department of Health and Welfare, said the time was right for the ads. "There is enough study and there's enough good information that people have a right to know it," she told CBC reporter Christopher Walmsley, adding that "various groups" around the country had asked the department for such a campaign. According to Walmsley, marijuana use among teens was decreasing. But drinking among older teens was on the rise. Even the pro-marijuana National Organization for the Reform of Marijuana Laws (NORML) was impressed with the campaign. "Kids shouldn't be using it," said spokesperson Dale Alkerton. "NORML Canada has always said we want adults in the privacy of their own home to be able to use marijuana. "We've never said, 'Hey, we want every kid in high school and every kid in grade school using it.'" 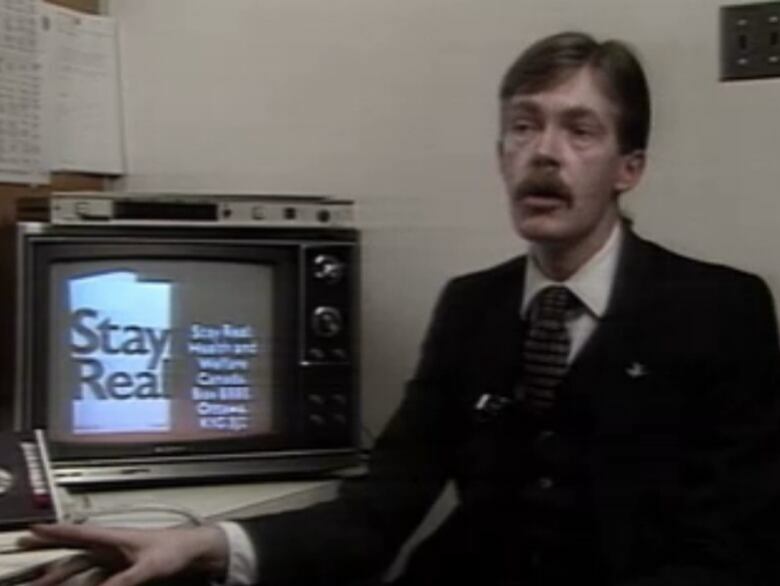 The three-year "Stay Real" campaign also included a 24-page informational pamphlet that kids could request in the mail. "Teenagers will be ... encouraged to talk to their parents about drug use," added Walmsley. Walmsley told viewers the ad campaign carried a price tag of $600,000. According to the RCMP, some $5 billion of marijuana and hashish was being sold in Canada each year.